Apple unveiled the most highly anticipated new iPhone in years on Tuesday, and with the tech giant’s shares already up 40% in 2017, the device had to live up to high expectations. CEO Tim Cook and other executives took to the stage at Apple’s new campus in Cupertino, California, to show off multiple iPhones, an LTE-enabled Watch, and an upgraded Apple TV streaming video box. While the company’s shares finished down 0.4% after the presentations ended, Wall Street remains mostly optimistic. Here’s a wrap of what analysts are saying. “This being the 10th anniversary of the original iPhone, expectations were for the company to deliver a device with a relatively more robust set of upgraded features; we believe Apple generally met these lofty expectations. Most notably, we would point to the change in form factor (edge-to-edge, glass OLED screen) and 3D sensing (enabling facial recognition) as the key upgrades. “We recommend owning Apple due to potential for a strong iPhone upgrade cycle and a favourable trajectory for services revenue.” Maintained overweight rating and $190 price target. “Apple’s stock will not only benefit from the upcoming iPhone cycle, but also the company’s capital distribution initiative, attractive valuation and potential new innovations. As such, we do not believe Apple’s run will end with today’s iPhone event, but still has attractive upside potential.” Maintained buy rating with $208 price target. “The iPhone X has advanced 3D sensing, display, camera and augmented reality technologies that have never been available in consumer devices. These technologies solidify the platform on which Apple will retain and grow its user base for the next decade. 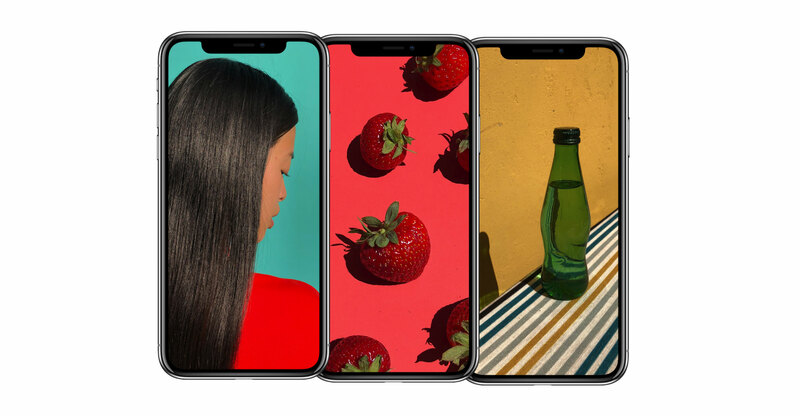 “We were hoping to see advanced AR sensors on both the front and the rear of the new device, but the new, advanced sensors are primarily relegated to the iPhone X’s front. Next Article $1 000 for an iPhone: is Apple crazy?